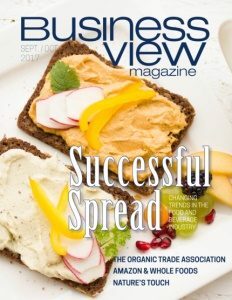 Business View Magazine interviews Mike Pretasky Jr., President of SkipperBud’s, as part of our series on North American boat dealers. SkipperBud’s was founded by Bud Pretasky in 1959, in La Crosse, Wisconsin. “It was a small marina with a dry stack, selling small fishing boats with outboard engines, and slowly expanded from there,” says the company’s current President, Mike Pretasky Jr., who took over the family business about ten years ago, from brothers Bud, Dave, and Mike. 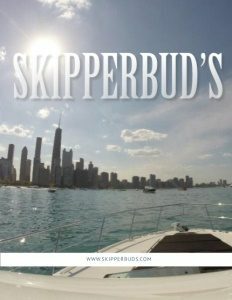 Today, SkipperBud’s has expanded far beyond what Bud Pretasky may have ever imagined over a half century ago. The company has 14 sales/service/storage locations in four states – Wisconsin, Illinois, Ohio, and Michigan; two marina-only locations on Sturgeon Bay, Wisconsin; approximately 330 employees; and $145,000,000 in 2016 boat sales. It also has a sister company called Silver Seas, with four locations on the west coast of the U.S. – San Diego, Newport Beach, and Sausalito, California, and Seattle, Washington. And that’s something that the SkipperBud’s family never wants to do. 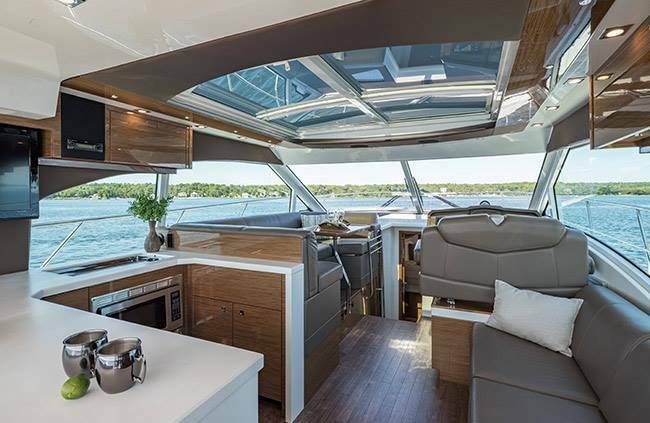 Cruisers Yachts – Cruiser Yachts, a brand of pleasure boats, that today is owned by KCS International, was originally founded in 1953 in Oconto, Wisconsin by Ray, Glenn, brothers Roy and Grant, and brothers Bob and Ted Thompson. They were second-generation members of the Thompson family, involved in boat building at Peshtigo, Wisconsin and Cortland, New York. Roy and Grant were following in their father Chris’s footsteps, who had co-founded the Thompson Bros. Boat Mfg. Company in 1904. In the first year of operation, Cruisers constructed 14 and 16 foot lapstrake boats, and sold them to the Thompson Bros. Boat Mfg Co. with the Thompson name badge on the hulls. The first cabin-cruiser model was a 19-foot-3-inch lapstrake boat, which was introduced at the 1954 New York Boat Show; it featured a sink, alcohol stove, water closet, cushioned bunks to sleep four, cabin lights, and a collapsible table.